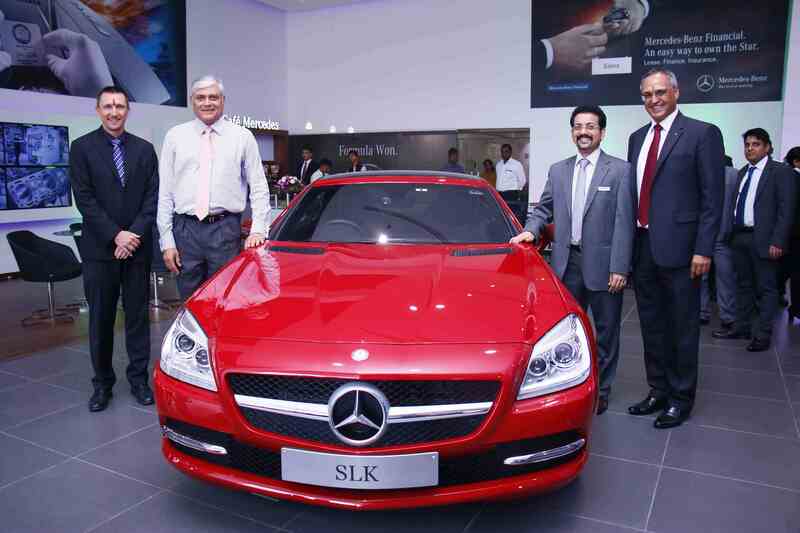 Continuing its expansion in India, Mercedes-Benz inaugurated a new dealership in Mangalore, Karnataka. 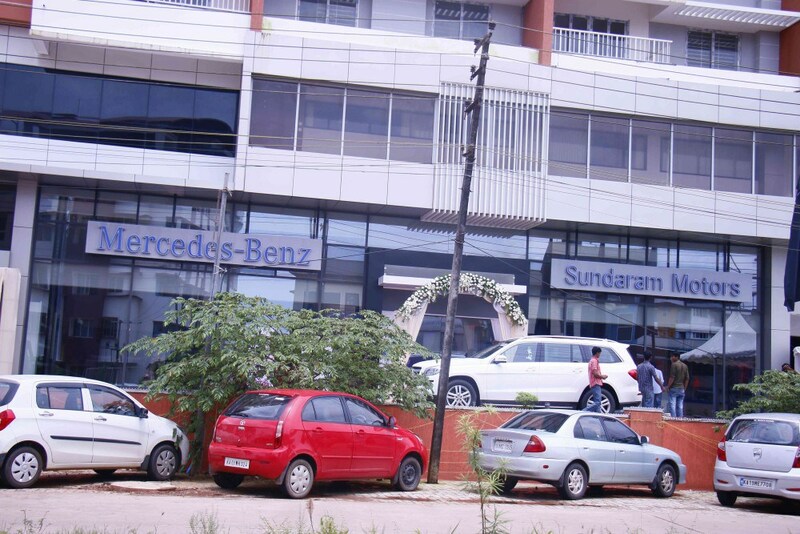 Sundaram Motors Mangalore is Mercedes-Benz’s 17th outlet in South India and this modern dealership is built on an area of 4, 500 sq. 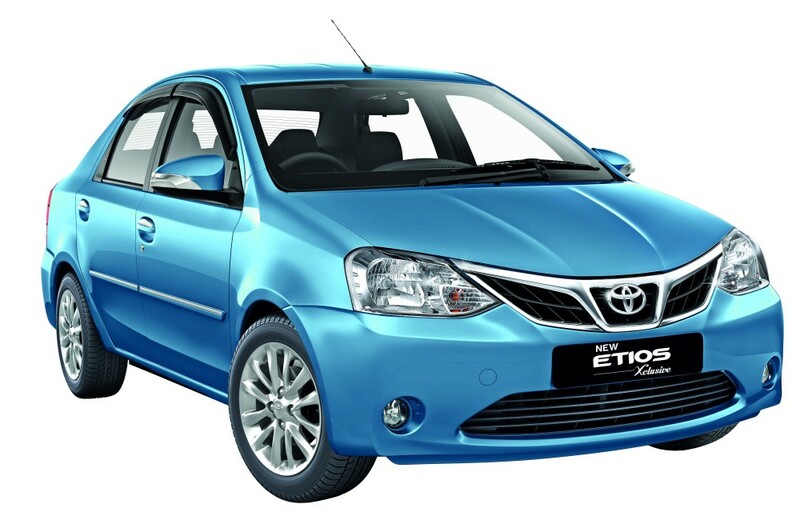 ft. with an investment of INR 1.8 million. 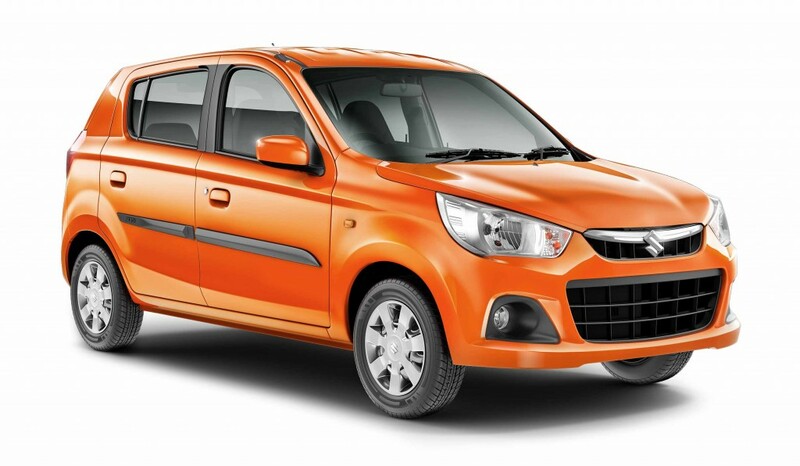 The new dealership – Sundaram Motors, is located at Summit, Airport Road, Marryhill in Mangalore. The dealership has 12 total staff members and has been built over a span of 10 months. The dealership was inaugurated by Eberhard Kern, Managing Director and CEO, Mercedes- Benz India and Sharath Vijayaraghavan, Executive Director, Sundaram Motors. 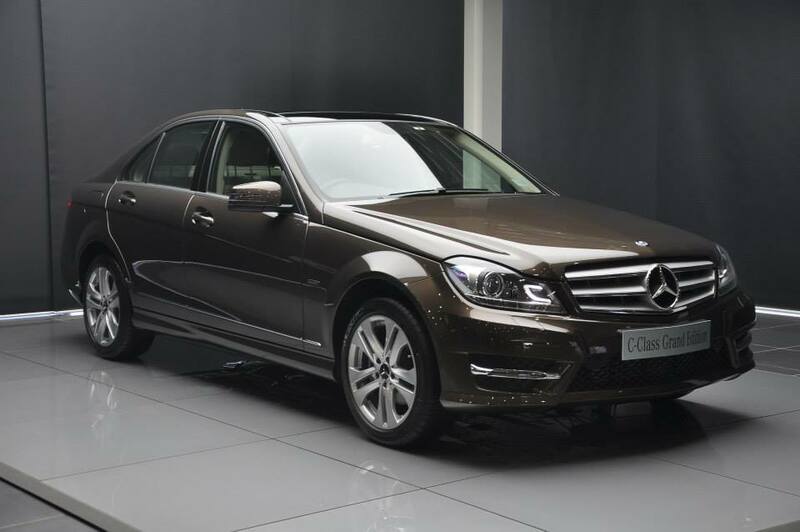 Amenities bestowed at the dealership include display of latest range of fascinating Mercedes-Benz cars, demo cars for customer drive, exclusive Café Mercedes, an exquisite customer lounge, boutique and accessory display. 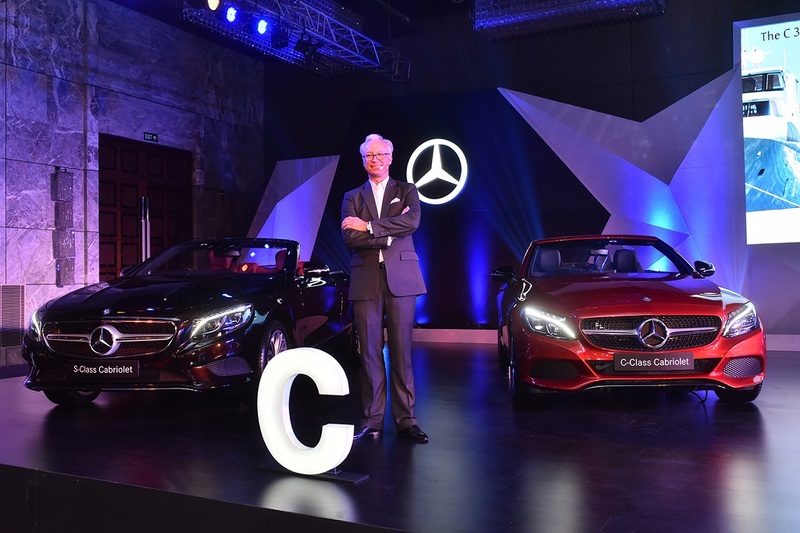 Mercedes-Benz India is pursuing a ’15 in 15’ strategy: 15 new products for the Indian market and 15 new dealerships to be inaugurated in 2015. 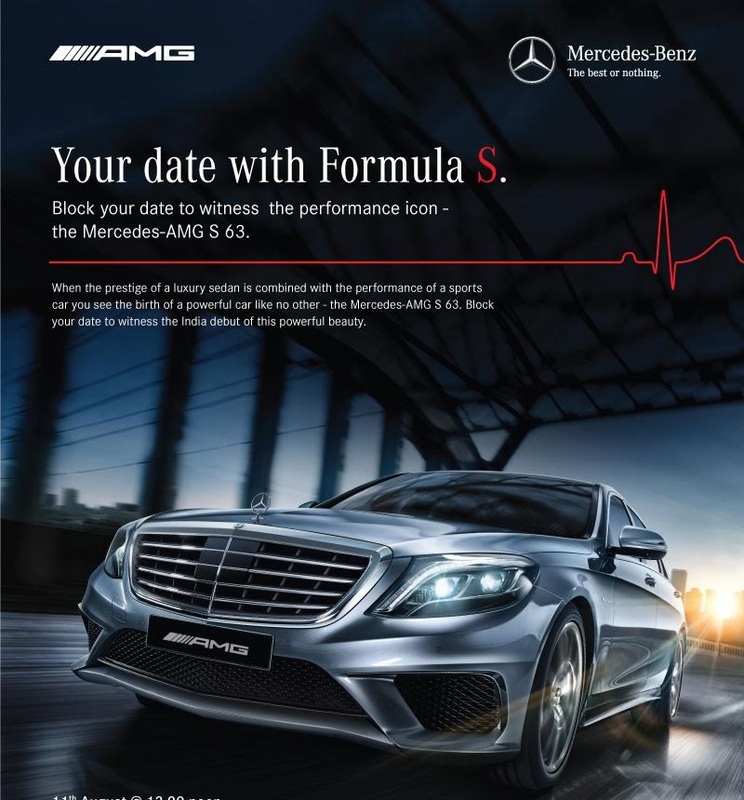 The company recently launched 3 new products and will soon launch the S63 AMG sedan. 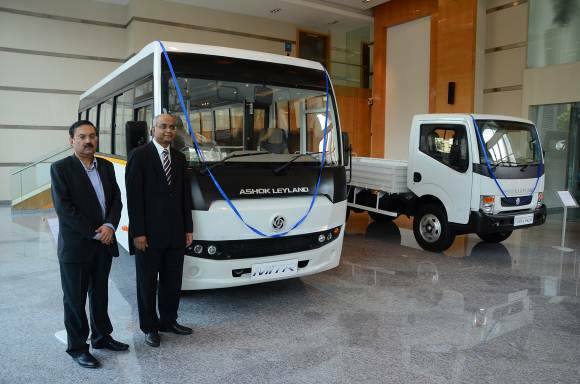 The luxury car maker has a good presence in the southern market with state-of-art outlets in Bangalore, Coimbatore, Madurai and now Mangalore. 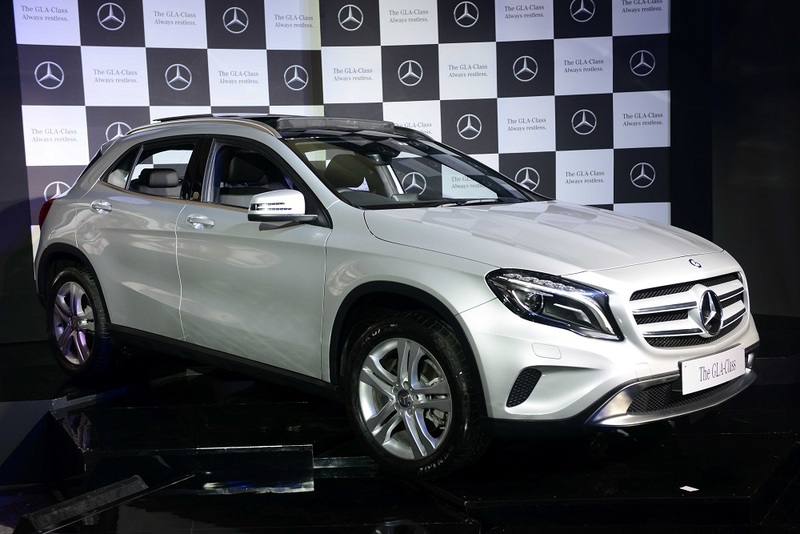 Mercedes-Benz currently has the widest and most extensive reach for any luxury car maker in India with 74 outlets across 39 cities. 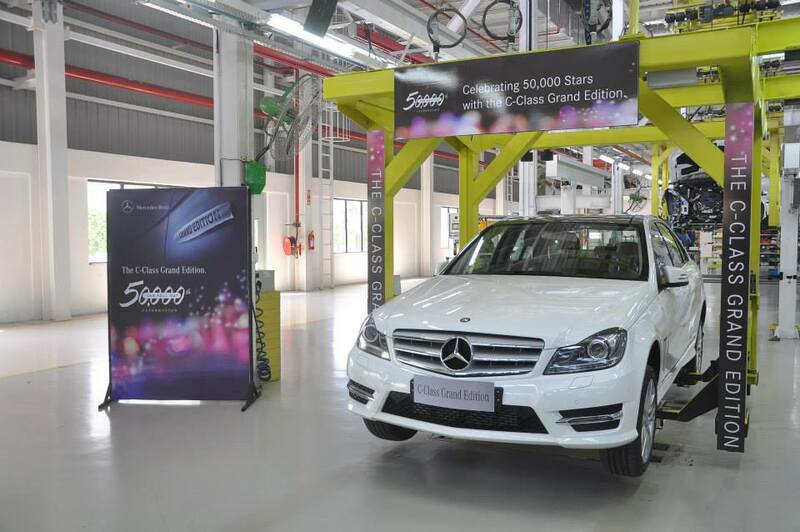 Mercedes-Benz also inaugurated brand new AMG Performance Centre in Hyderabad and Pune to make the AMG performance brand, more accessible to the customers.